Yesterday I posted on new research demonstrating how the hippocampus labels memories with a "geotag" to identify spatial information related to the memory. 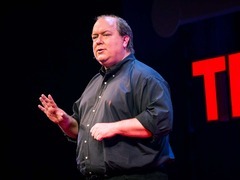 To go along with that, here are 8 TED Talks on the subject of memory. 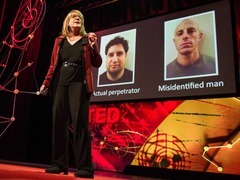 The best talk, hands down, is the one from Daniel Kahneman, of course, but the talk by Elizabeth Loftus from TEDGlobal 2013 is also very good. 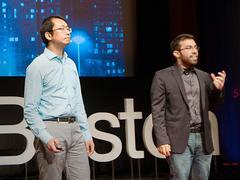 Follow the links to watch the videos at the TED site. Experiences we have all had: walking into a room with a tremendous sense of purpose, only to realize that you have completely forgotten what the purpose was. Talking to someone in a restaurant and losing the thread of your conversation because you’re distracted by the juicier one at the table next door. Slowing down as you walk because you’re thinking about how to phrase a text message. In today’s talk, educational psychologist Peter Doolittle shares how each of these phenomena is related to working memory, that thing which allows us to store and process our immediate experiences and mix them with long-term memories. Watch Doolittle’s talk for some helpful strategies for improving your working memory’s ability to hold on to information. 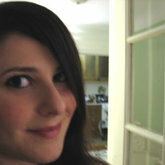 And here, a few more TED Talks related to memory. Just make sure to actually store what’s said in them, m’kay? 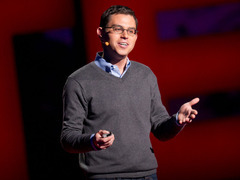 Journalist Joshua Foer never thought he had a particularly good memory. So how did he win the U.S. Memory Championship? By working hard to master a centuries-old technique for remembering long lists: building a “memory palace” full of striking images, located sequentially in a space you know very well. TED Fellow Gabriel Barcia-Colombo loves to collect things. In this short and fun talk from the TED Fellows pre-conference, he shows how he is collecting memories by creating video sculptures of his friends in jars. The point: to preserve his memories of these people for all time. Jeff Hawkins, the creator of the Palm and the Treo, is taking unusual inspiration for new technology: the human brain. 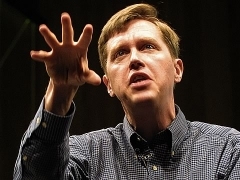 In this classic talk from TED2003, Hawkins shares what he’s learned from studying brains. Mainly, that they are complex memory storage systems that are highly adept at sorting and predicting what will happen next. What is happiness? Behavorial economist Daniel Kahneman shares how this is a complicated question, because we perceive things in two ways: as the “experiencing self” and as the “remembering self.” The experiencing self makes assessments in the moment, but the remembering self creates a coherent story in retrospect about them. 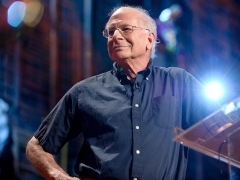 Kahneman shares how powerful the remembering self is, helping us make decisions going forward and, ultimately, determining how satisfied we are with our lives. 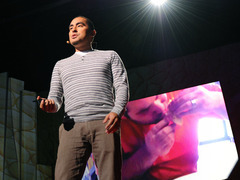 Cesar Kuriyama has a cool idea for anyone who is concerned about remembering the little wonderful moments of their life. 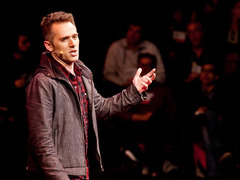 In this talk from TED2012, he introduces us to an app called One Second Every Day that allows you to record moments and stitch them together into a continuous video. Kuriyama plans to do this for the rest of his life, to make sure memories don’t just slip away.